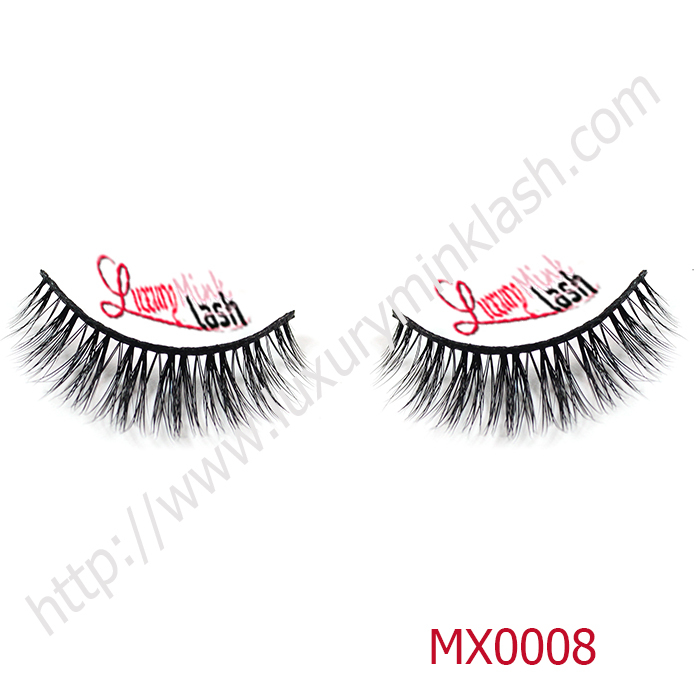 We Are Private Label Mink Lashes and Packaging Factory, Together With Us, Start Own Lashes Business. 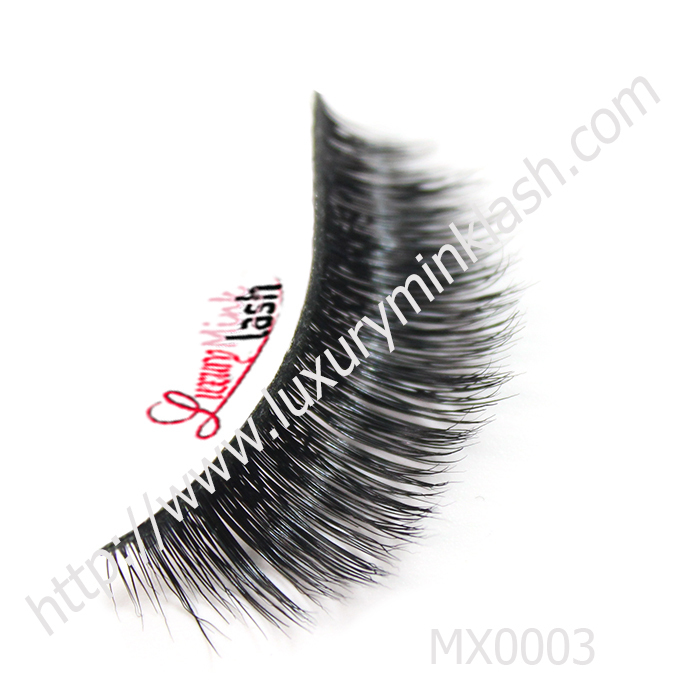 We whoelsale clear band falese eyelashes worldwide.False eyelashes are a beauty products.We mainly supply mink eyelash extension real mink fur eyelash extension, 3d eyelash extensions, luxury mink fur eyelashes, 3d mink fur eyelashes, Horse hair lashes, fox fur eyelashes, human hair eyelashes, handmade false eyelashes and individual eyelashes like flare eyelashes, Y-lashes and W-lashes. 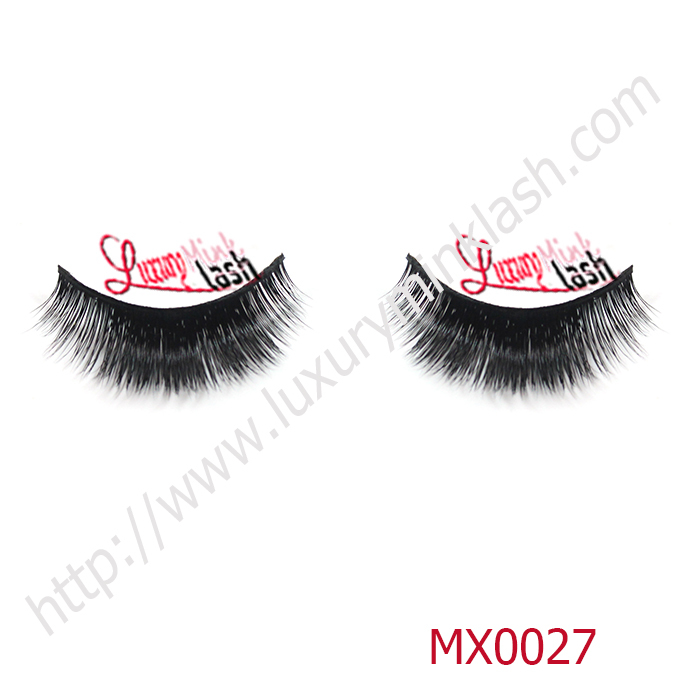 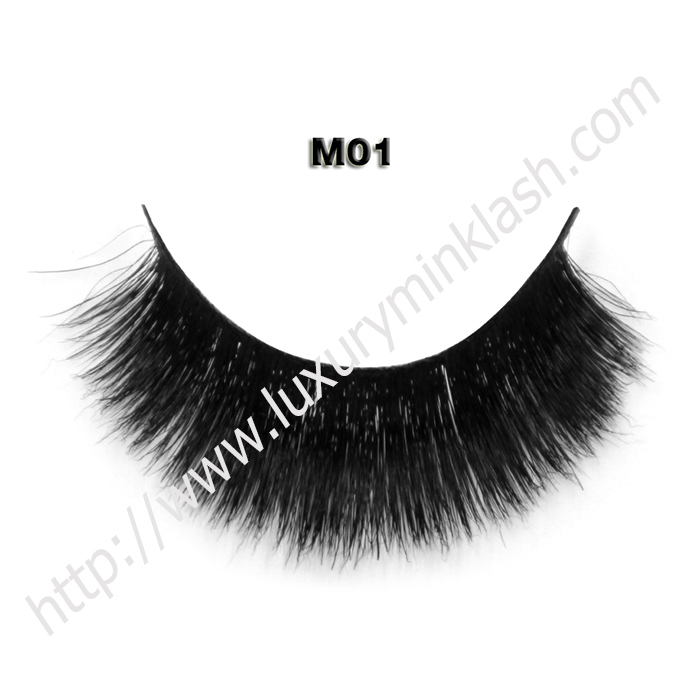 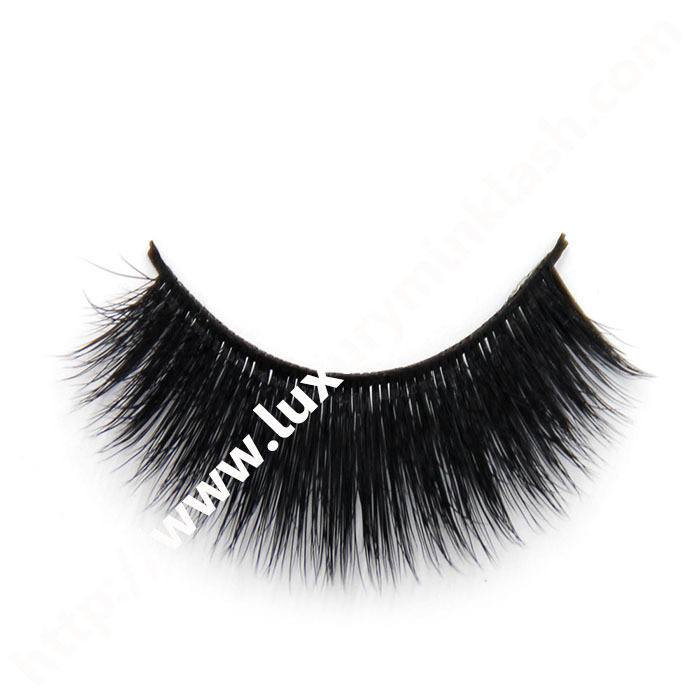 As the same time, we supply OEM eyelashes, Customized false eyelashes. 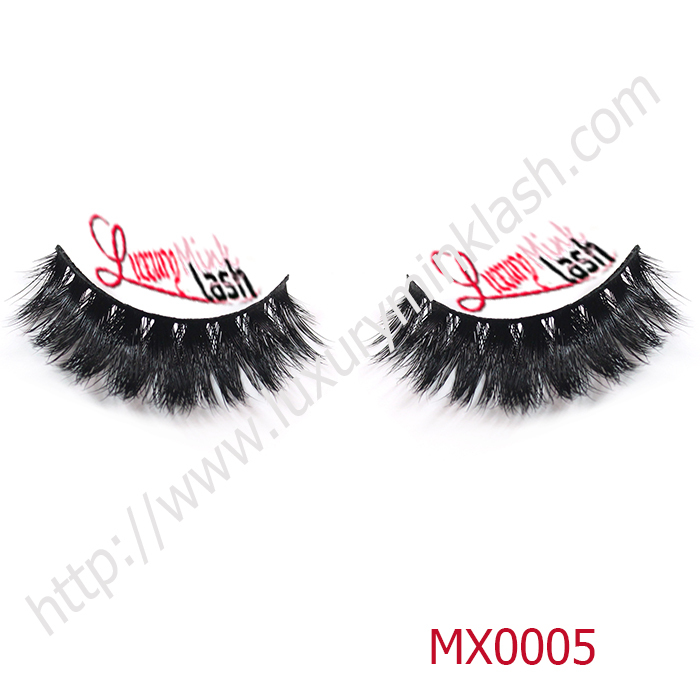 Wellcome to give us Inquiry. 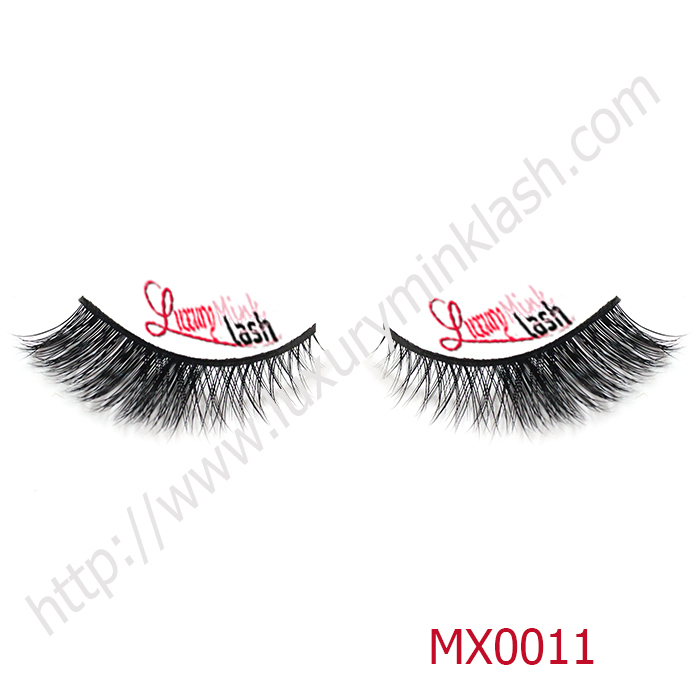 Copyright ©2019 Luxury Mink Lash Ltd.